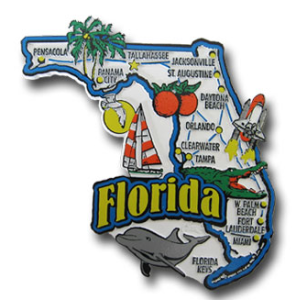 If you are searching for a Florida hail repair company, then you are in the right spot! 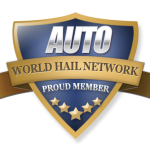 Simply select the hail repair company and get their information for free! Sorry, at this time, we do not have any companies listed in this area. We will be happy to help you find the vendor you are looking for – no charge – no obligation. We apologize for the extra step, but are working hard to update our listings.